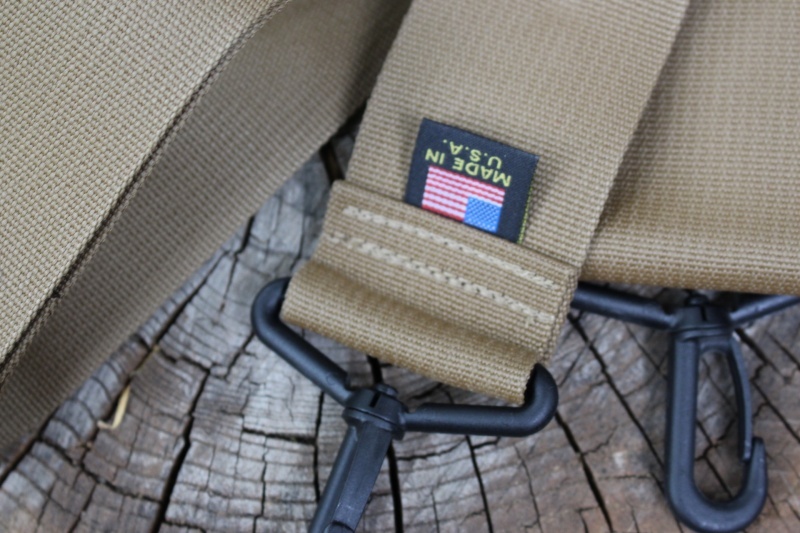 High quality 2in wide shoulder strap with 2in nylon swivel hooks for fast and strong attachment, works with most loops, D rings etc. Ideal for the 3 pocket bag and others. 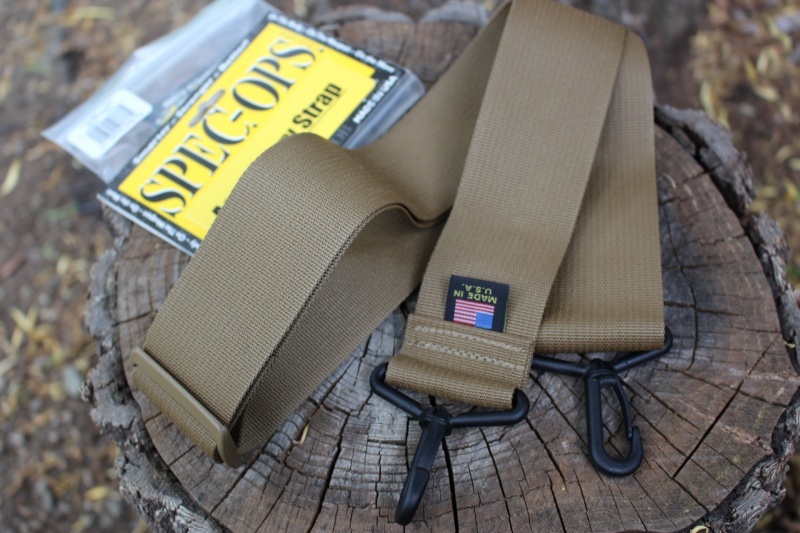 Purchase through PayPal by using the "Add To Cart" button above or use the form below to order the Spec Ops Brand 2in Shoulder Strap . 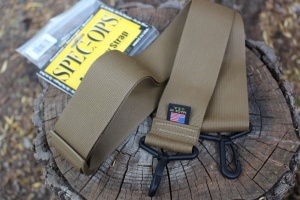 Feel free to contact us if you have any questions about the Spec Ops Brand 2in Shoulder Strap .